Guests will have the opportunity to eat like a locavore on March 15, 2014 and learn some tricks of the trade in preparing a few German favorites! Spend the day at the Hermann Wurst Haus with the Wurstmeister. Learn how to make delicious sausage. 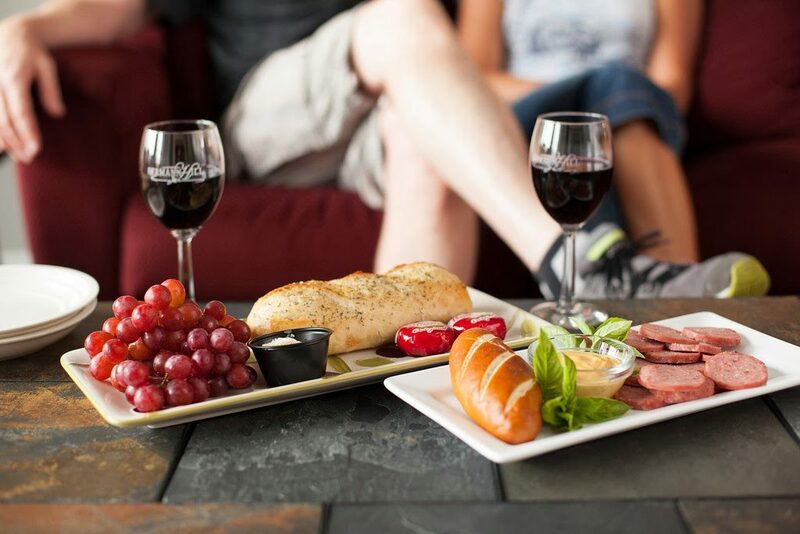 After your sausage-making demonstration, come to Hermann Hill Village from 5pm-7pm to participate in our “Getting Wrapped Up” cocktail hour and appetizers. Pretzels are all the rage now and our own Chef Rhonda will demonstrate how to make the perfect pretzels and pretzel breads, while guests sample an array of sauces that can accompany the great German bread. We will also have on hand some of the best micro-brews and wines that Hermann has to offer. 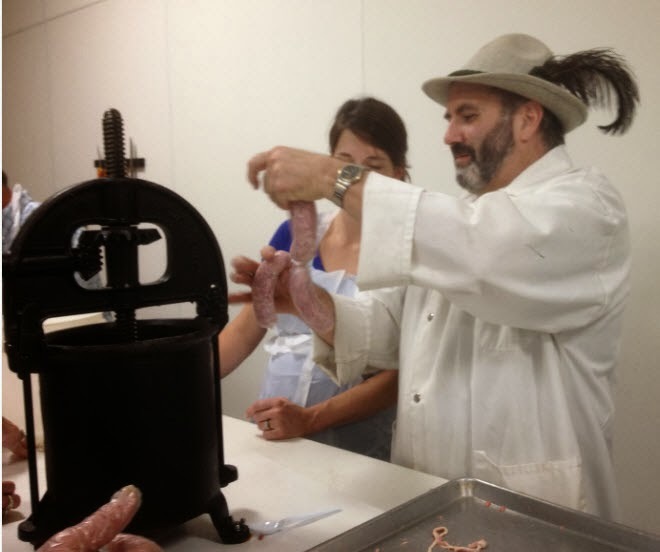 Tickets for the Hermann Wurst Haus Sausage demonstration are $49 per person and can be purchased by calling 573-486-2266 or by clicking here. Tickets for our separate “Get Wrapped Up” event are $15 per person. The “Get Wrapped Up” event is exclusive to Hermann Hill guests staying the weekend. There is a limited number of tickets available. Please call today to reserve your spot 573-486-4455.